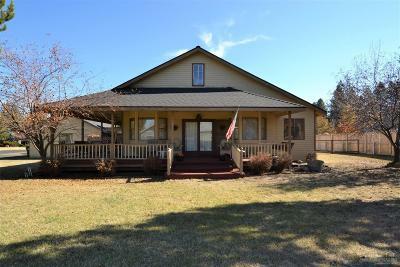 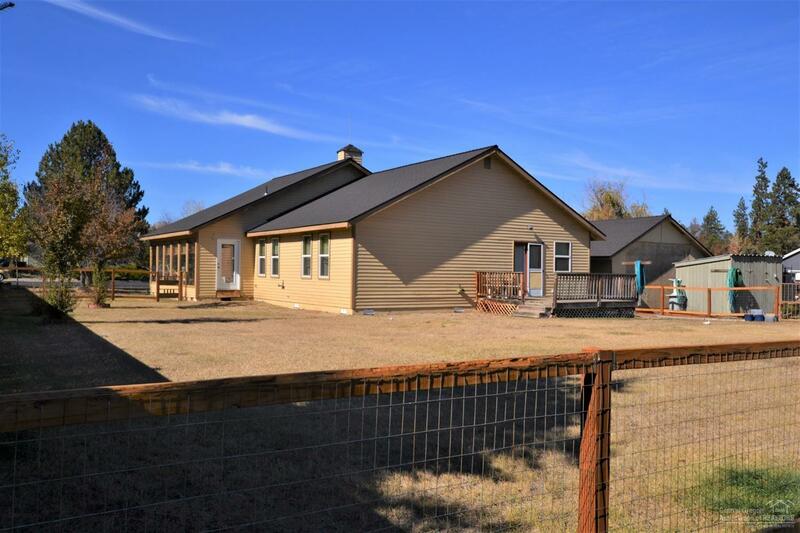 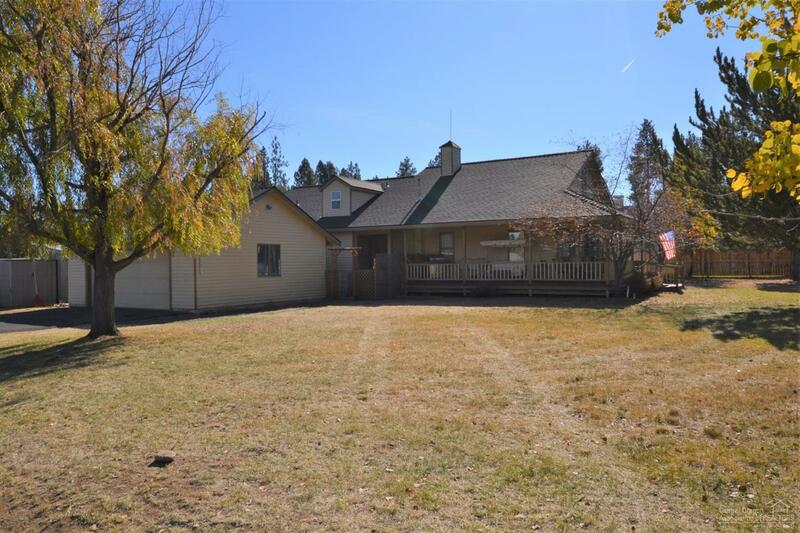 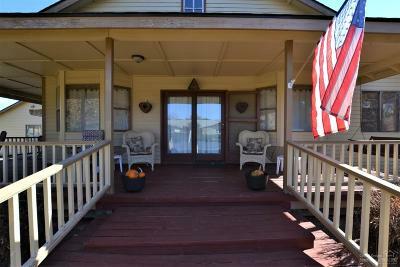 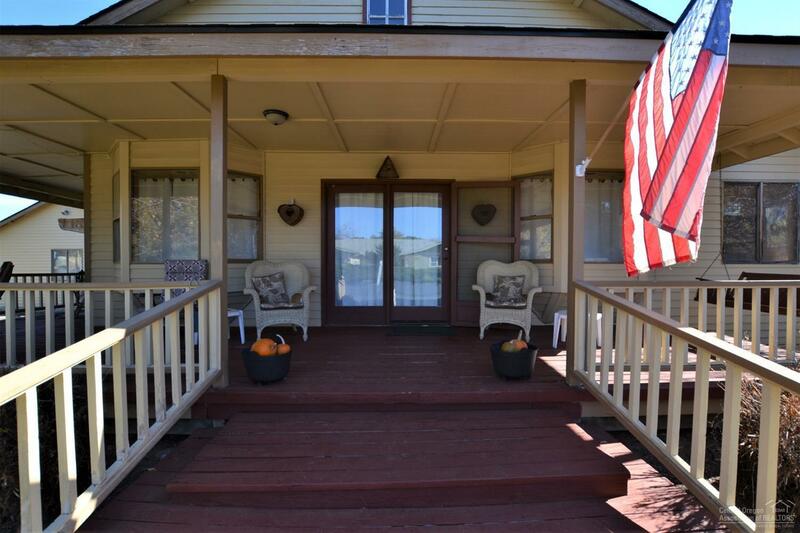 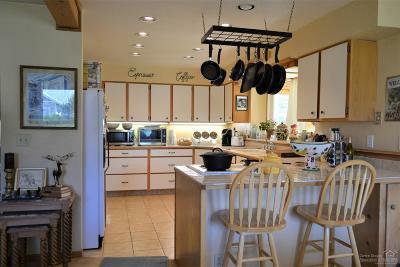 Rare .40 (+/-) acre property in the heart of Sisters! This one of a kind custom built home on a corner lot features an open and bright kitchen w/breakfast bar, spacious living room and an energy efficient sun room. 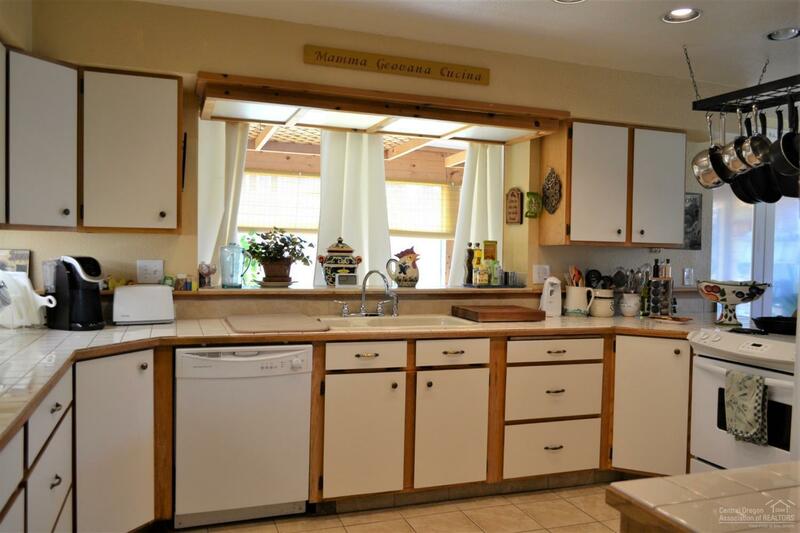 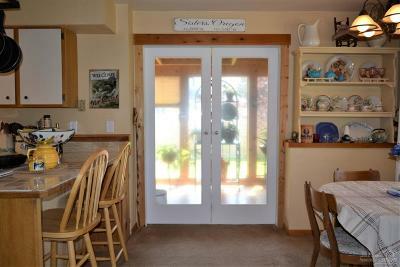 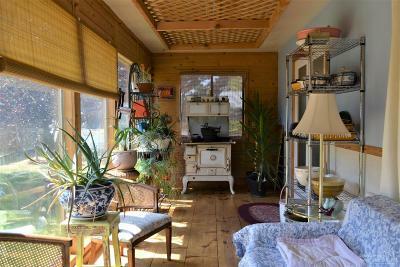 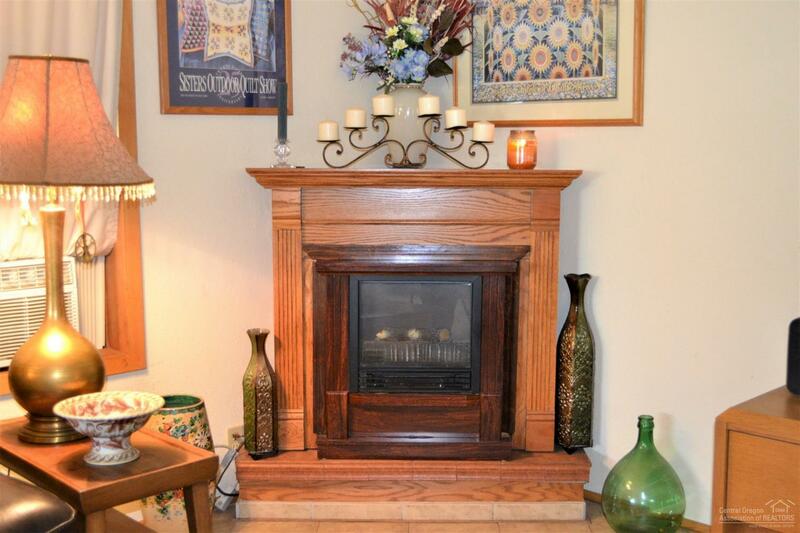 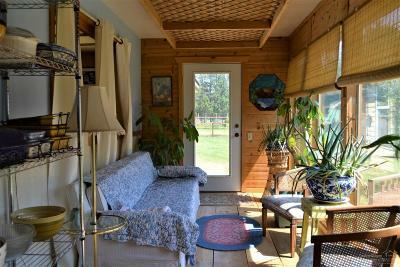 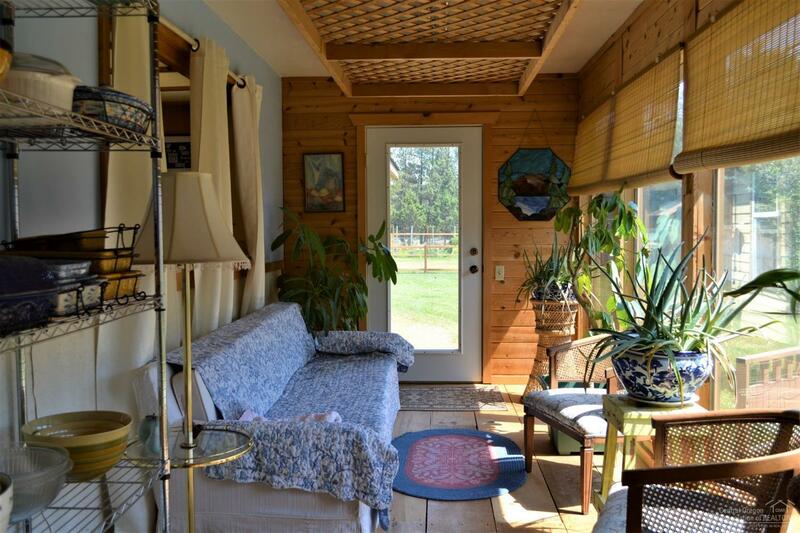 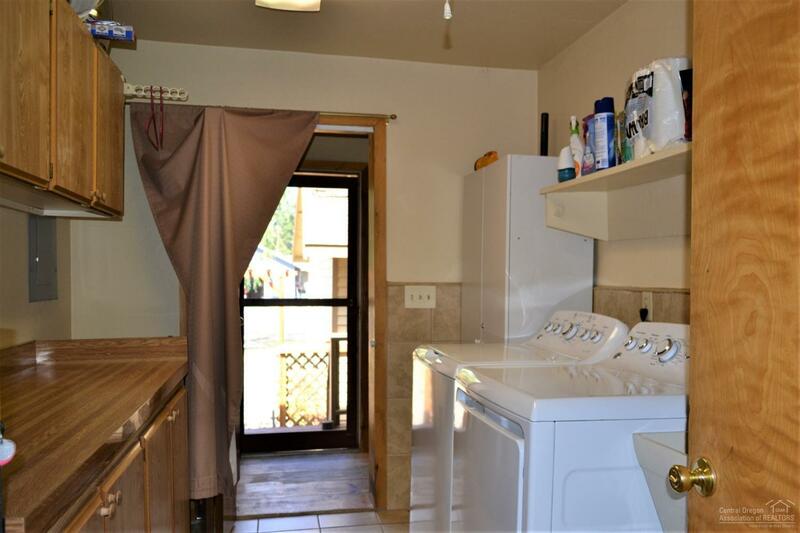 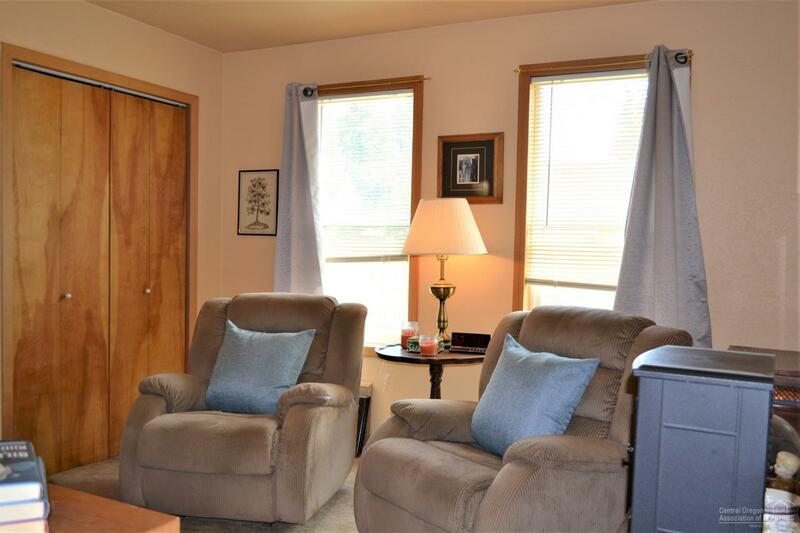 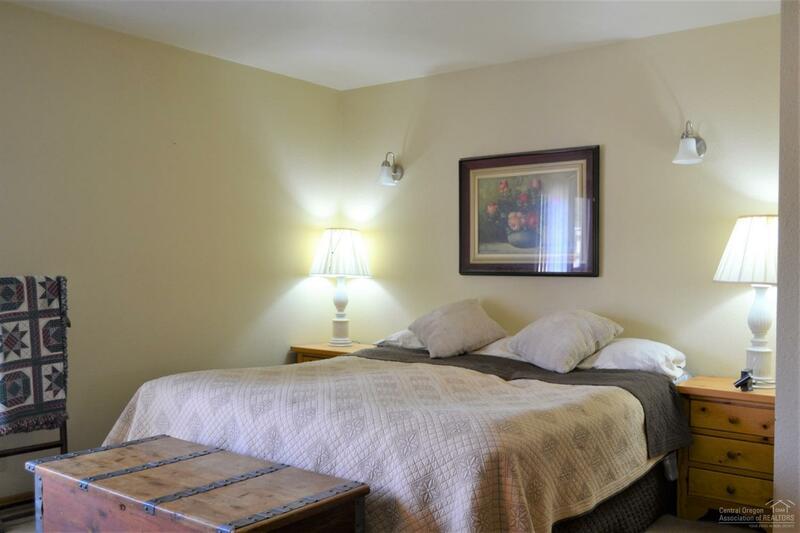 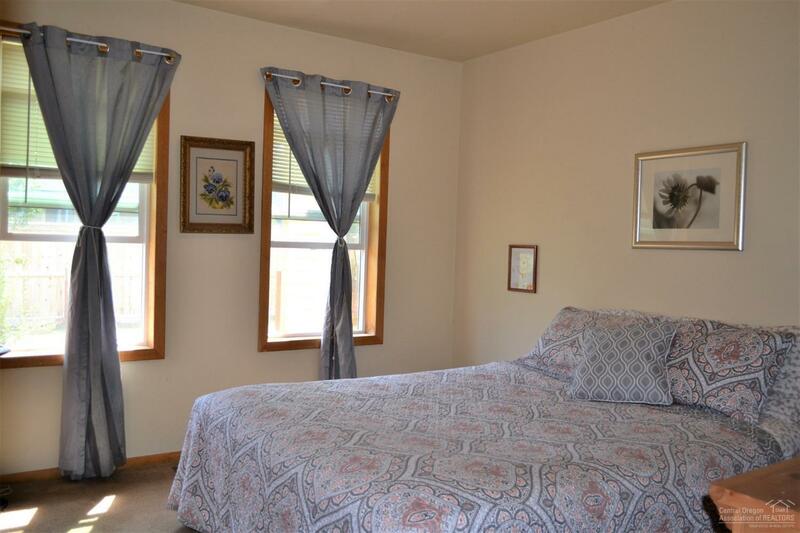 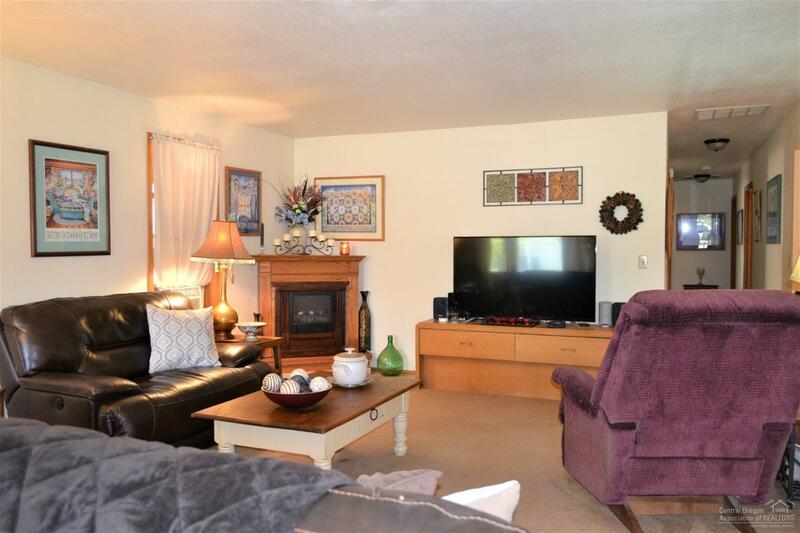 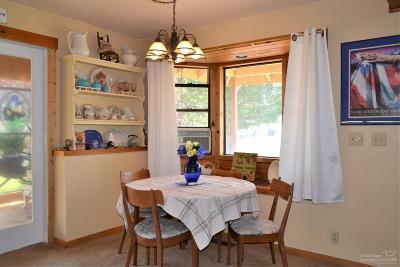 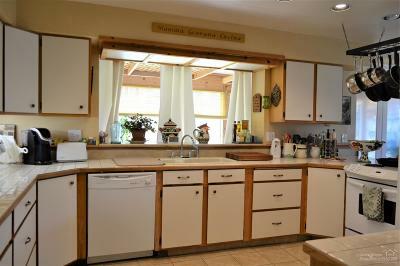 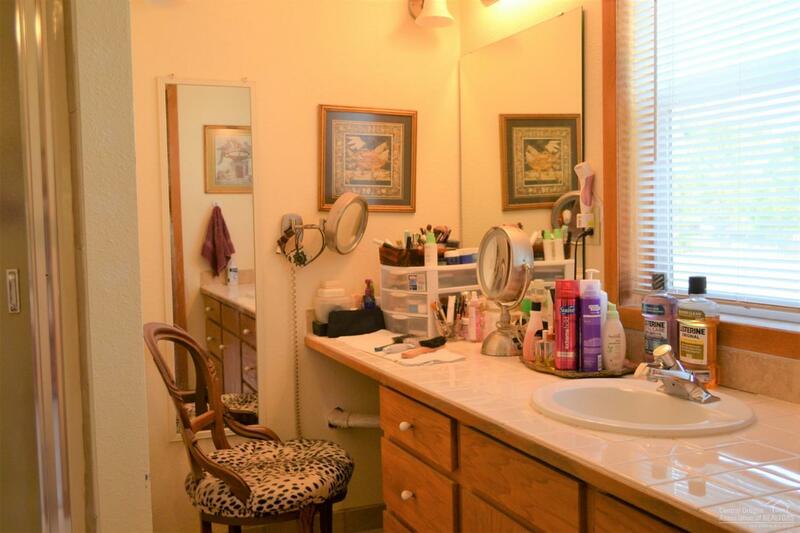 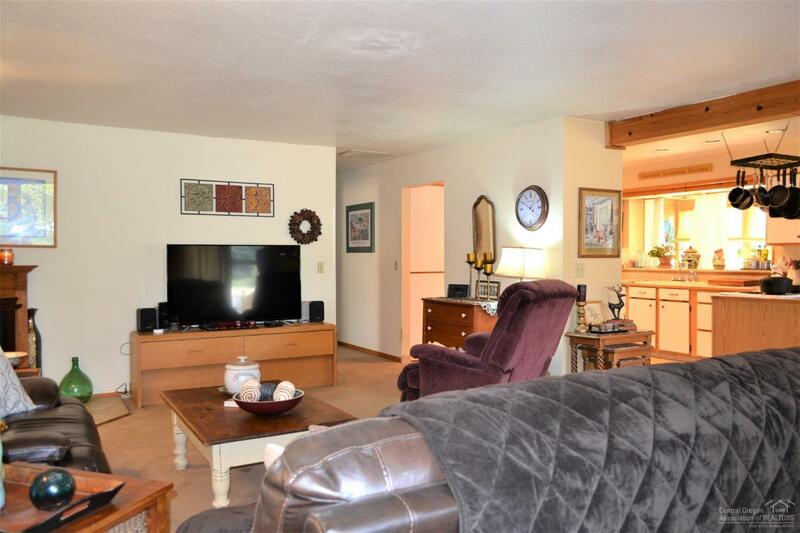 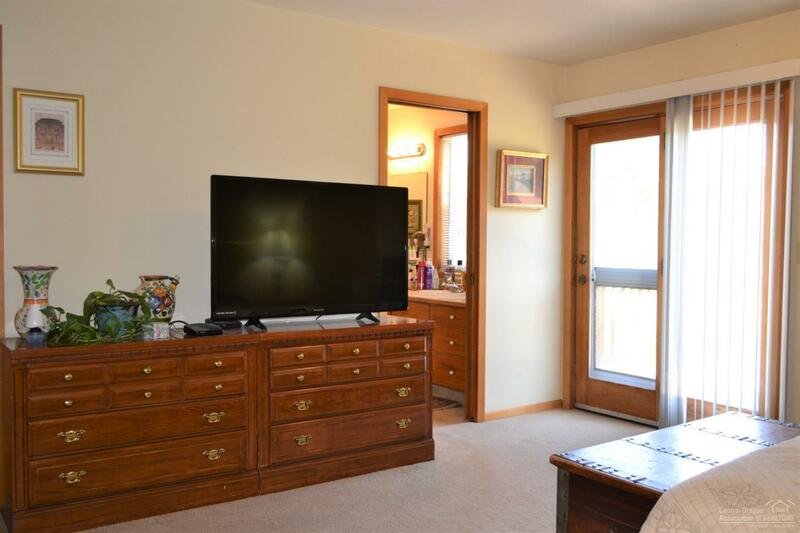 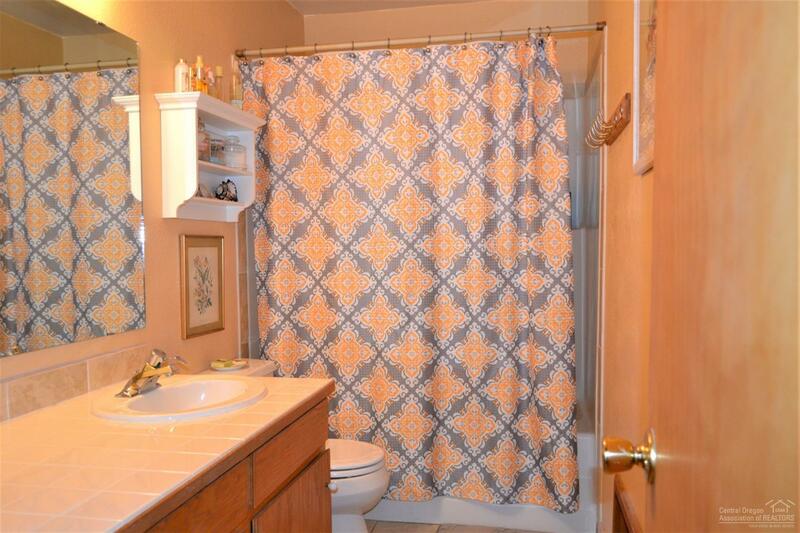 The master has a walk-in closet, private bath w/tiled vanity and separate entrance to back deck. 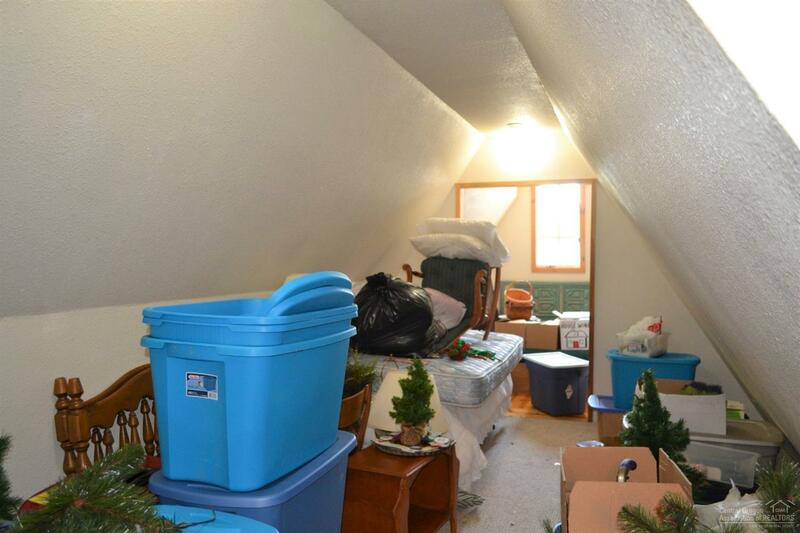 Spiral staircase takes you to the finished attic for storage or possible guest space. 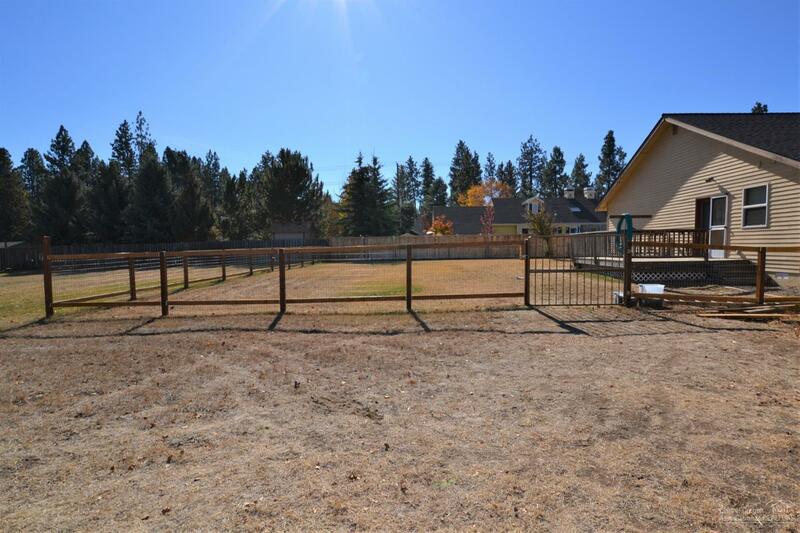 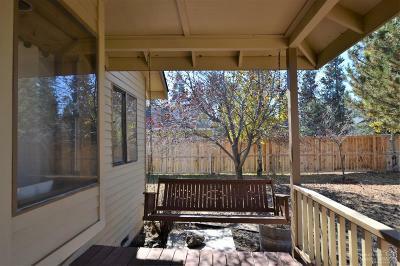 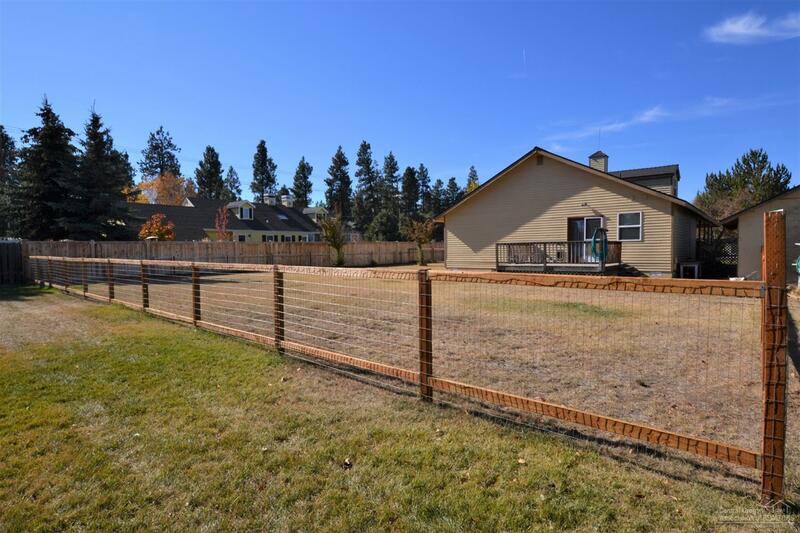 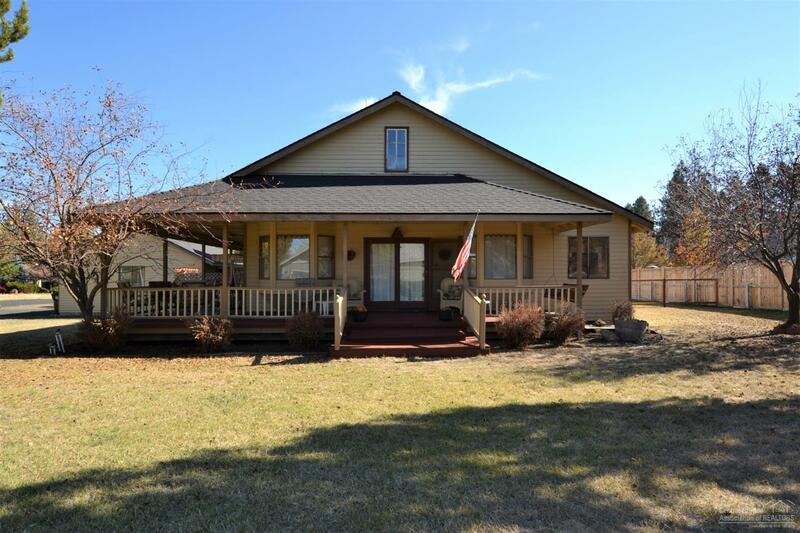 Outside is a covered wrap around porch, newly fenced backyard, 2 car detached garage. 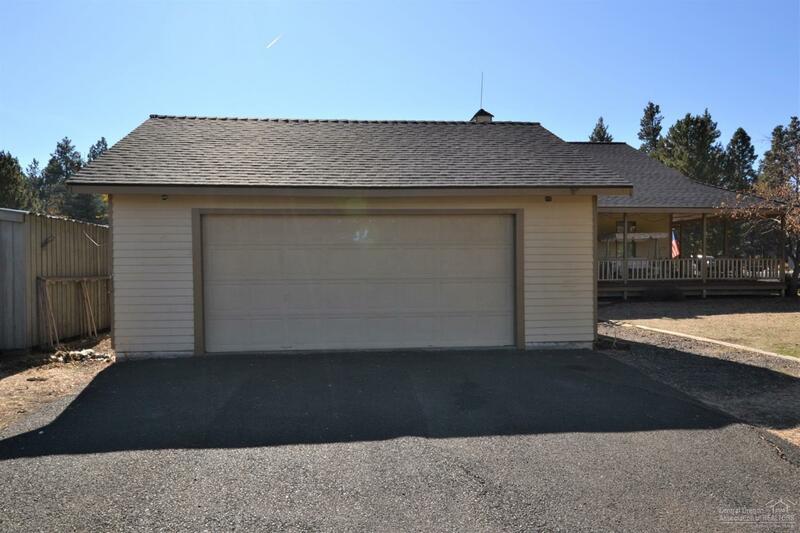 New 30 year roof just installed Oct 2018!